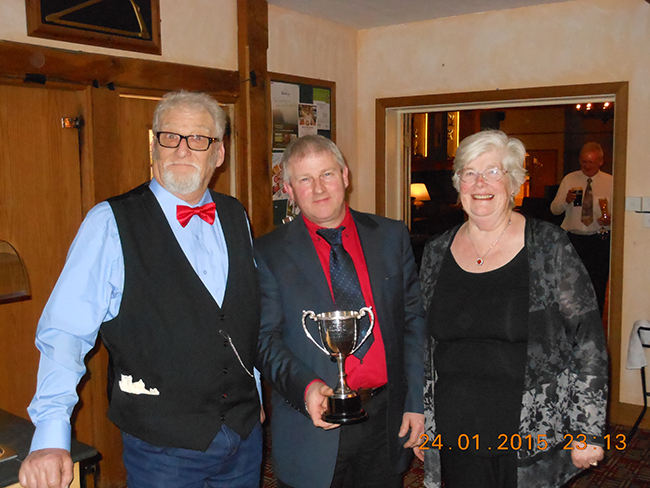 The South Devon Railway Association held its annual dinner on the 24th January 2015 and, as usual, the “Volunteer of the Year” was announced. This year the award was made to Brian and Brigid Soper. 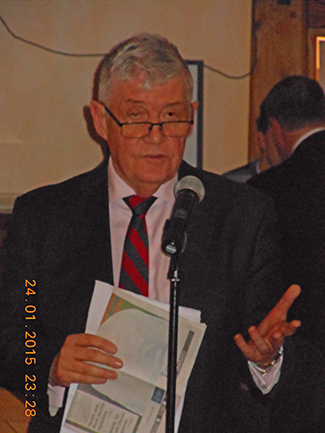 The speaker for the evening was Sir Ken Knight CBE.